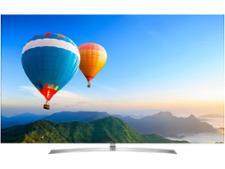 LG OLED77C8PLA television review - Which? 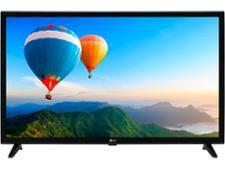 The high cost of OLED panels means there aren't many available in bigger sizes, and at 77 inches, the LG OLED77C8PLA is certainly one of the largest around. It's also one of the priciest and costs significantly more than the 65-inch model. 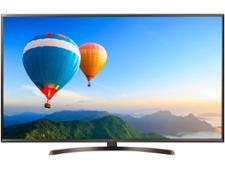 Is it worth buying an OLED at this size or should you go for a cheaper LCD TV? 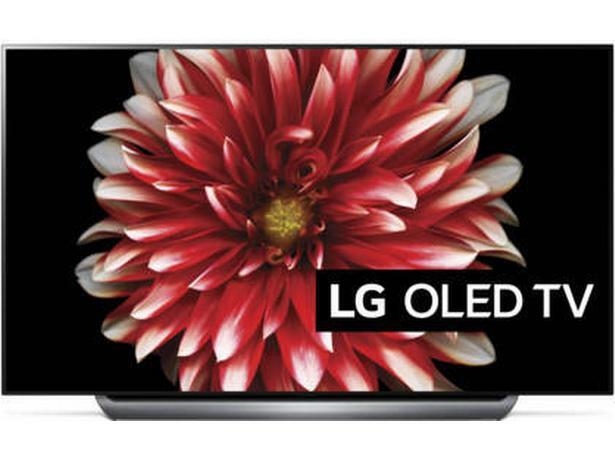 These are our impressions of the LG OLED77C8PLA based on the technology in the TV and our years of experience testing LG sets.